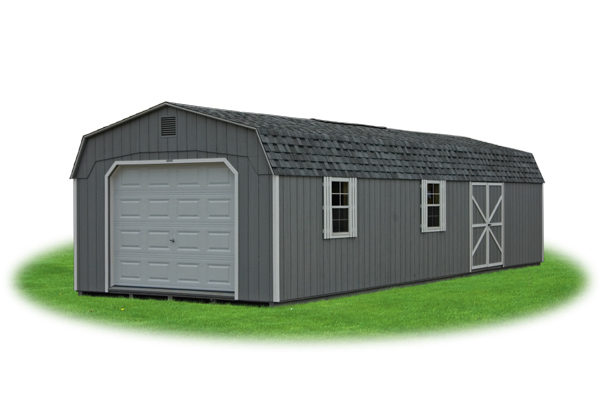 Are you looking for a Prefab Garage with an old Dutch Barn look to store your valuable stuff and a garage to keep your car clean? 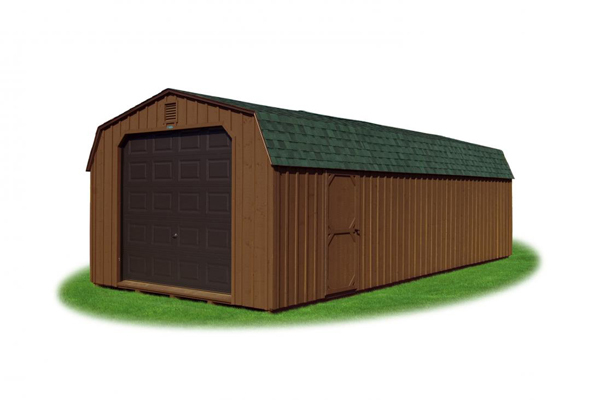 The Dutch Barn Garages have room to store your the stuff you don’t use every day (but can’t stand throwing out), plus protect your car from the harsh weather. 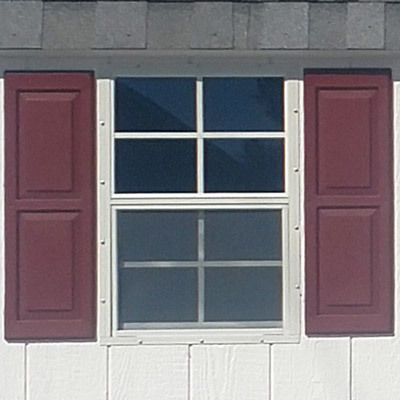 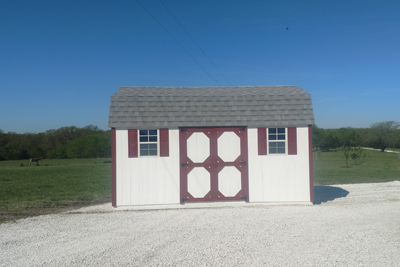 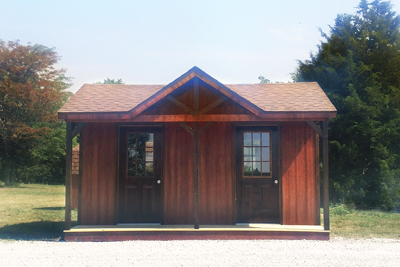 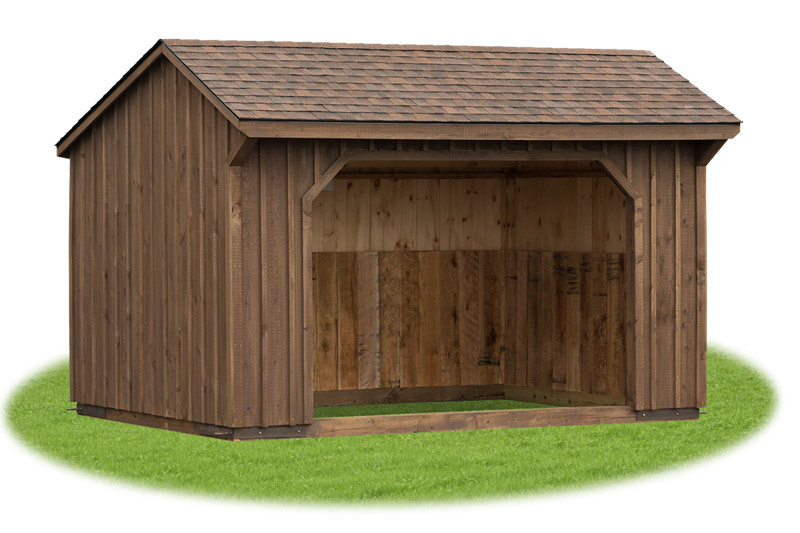 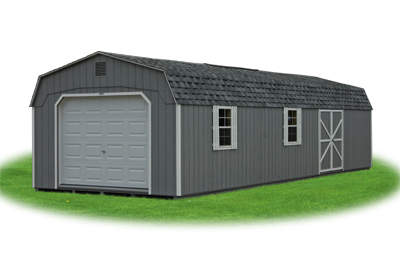 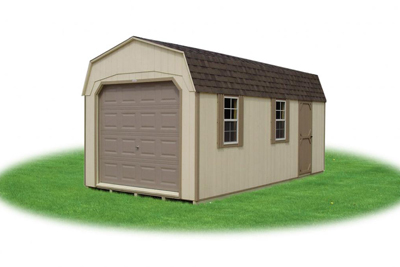 The Dutch Barn PREFAB GARAGES come in a variety of styles and can be customized to your needs. 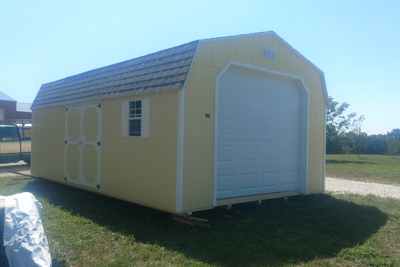 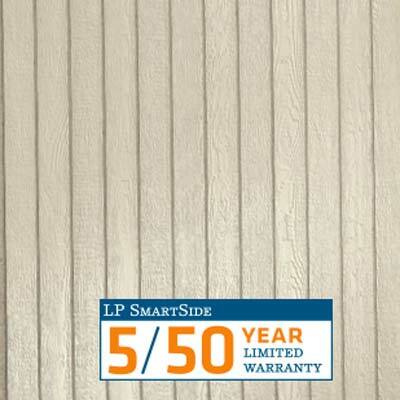 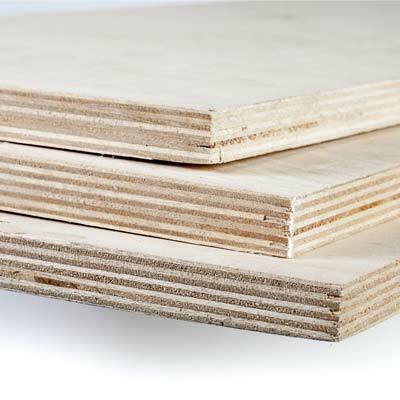 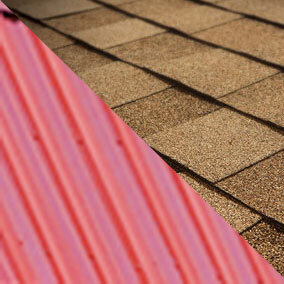 Get started with a free quote on the Prefabricated Garage made just for you!